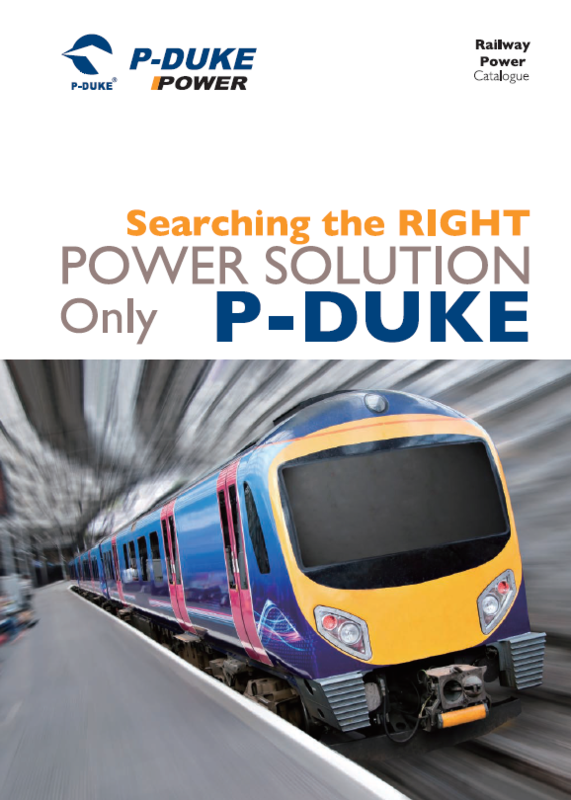 Brochures from Delta and P-Duke for Rail Power Solutions. Delta designed this range of products with ultra wide input range for optimal performance in the harsh environment of the transportation market. 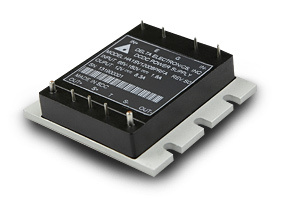 With use of creative design technology and optimisation of component placement, these converters possess outstanding electrical and thermal performance as well as high reliability under extremely harsh operating conditions. They are ideal for various railway applications such as drive controls, power controls, safety monitors and communications systems under the European Standard EN 50155. 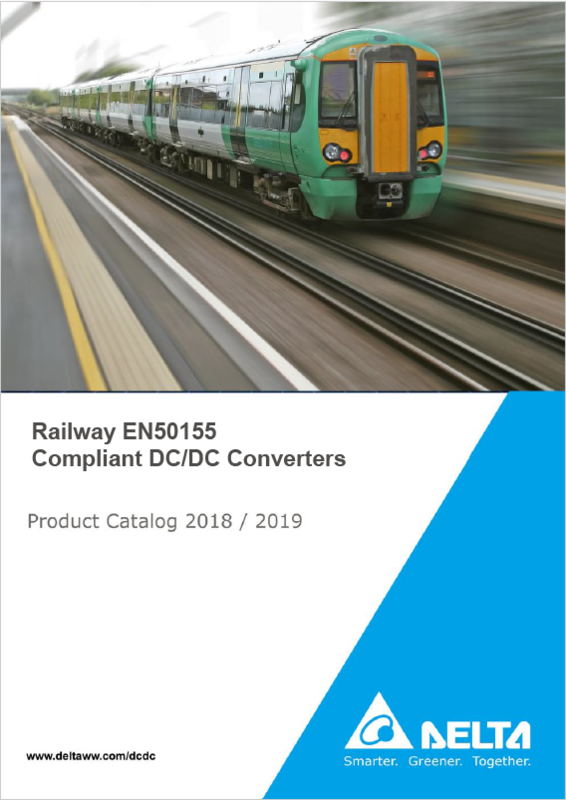 Delta designed this range of isolated DC/DC power converters with low output power for various railway applications such as drive controls, power controls, safety monitors and communications systems. 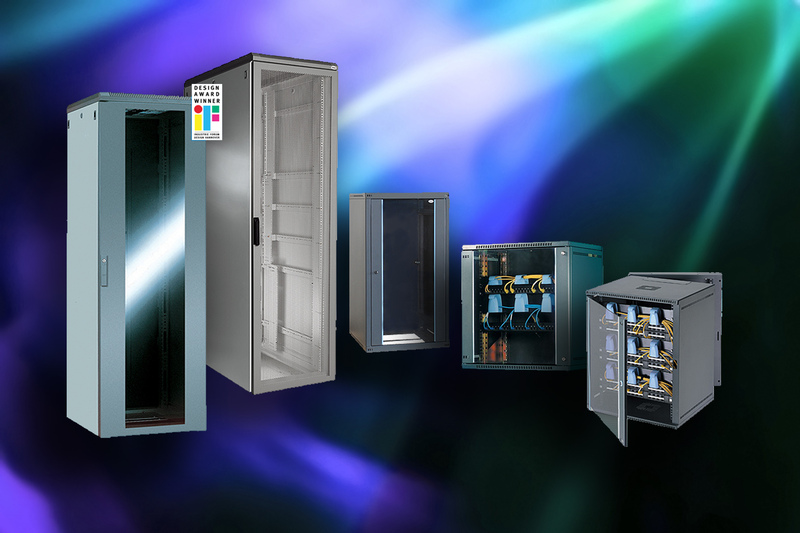 These products offer a wide input range for optimal performance. With the use of creative design technology and optimisation of component placement, these converters possess outstanding electrical and thermal performance as well as high reliability under extremely harsh operating conditions. APW offer a range of products suitable for Rail and transportation applications. The Verak IP/EMC range is approved for use by Network Rail. 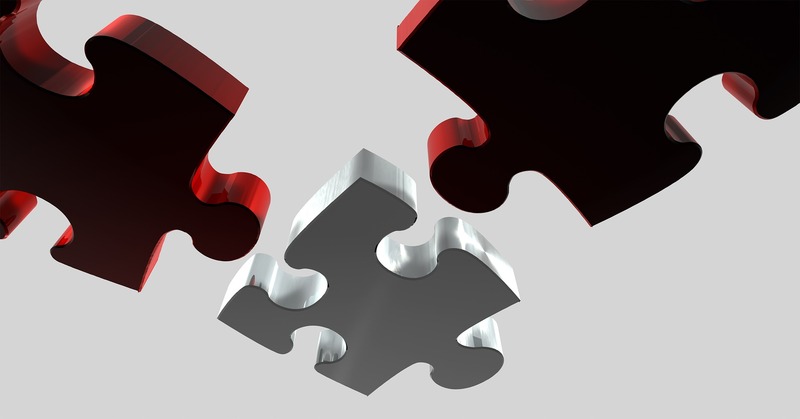 From a simple cable assembly through to a full build Luso can offer a solution to meet your requirements. Be that by the use of one of our in-house technicians or one of our ISO accredited design partners. Call our engineers to discuss.